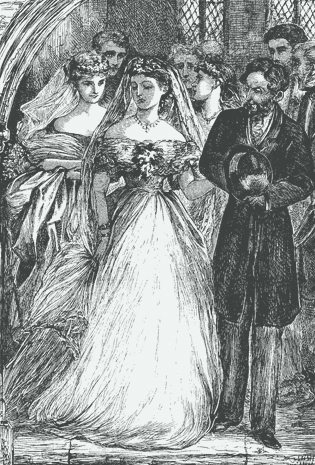 Marriage is a central theme in much of Trollope’s writing. Had she not been so much the lady, she might have been more the woman. A woman is always angry with the woman, who has probably been quite passive, and rarely with the man, who is ever the real transgressor. The tact of women excels the skill of men. Girls are understood by their mothers better than they are by their fathers. Remember this, there is no tyranny to a woman like telling her of her duty. Women are accustomed to look deeper into men at the first sight than other men will trouble themselves to do. All the virtues in the calendar, though they exist on each side, will not make a man and woman happy, unless there be sympathy. Long engagements are bad, no doubt. Everybody has always said so. But a long engagement may be better than none at all. 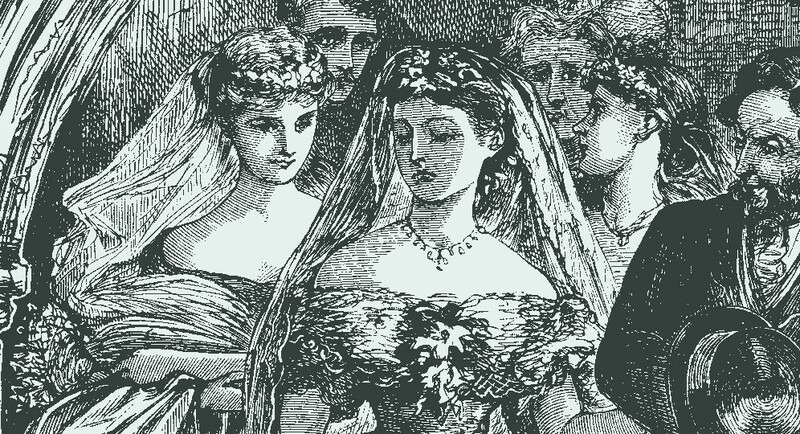 He was one of those men of whom it may be said that they have no possible claim to remain unmarried. Lovers with all the glories and all the graces are supposed to be plentiful as blackberries by girls of nineteen, but have been proved to be rare hothouse fruits by girls of twenty-nine. Feemy was a fine girl in the eyes of a man not too much accustomed to refinement.